The past year was a good one for golf equipment companies lead by the two largest Acushnet Holdings Corp. (NYSE: GOLF) and Callaway Golf (NYSE: ELY). 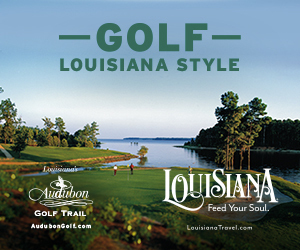 Acushnet owns the largest selling brand of golf balls, Titleist, plus FootJoy (shoes/clothing) Scotty Cameron (putters), Vokey Design (wedges) and Links and Kings (accessories). Callaway sells both clubs and balls and owns TravisMatthew (clothing), Jack Wolfskin (outerwear), OGIO (bags) and Odyssey (putters). • Sales $1.633 billion up 4.7% worldwide and up 4.6% in U.S.
• Sales $1.243 billion up 19% worldwide and 25% in U.S. According to Callaway spending in the U.S. on golf hard goods was up 4.7% in 2018 with both clubs and balls leading the increase. For this year their opinion is the overall market will be at about the same dollar volume or perhaps up slightly. The meaning of all this is of course open to conjecture but in addition to the two largest club companies there are others doing very well. These companies being privately-held do not divulge financial results but they all have the reputation of making world class products in one or more targeted segments. The list includes TaylorMade Golf, Bridgestone Golf, PING, Cobra Golf and probably the most aggressive, Tour Edge Golf. For this year and knowing club and ball sales nominally mirror the U.S. economy if healthy growth continues equipment sales should increase also. Using driver sales as an indicator we can make some generalizations. Callaway is touting the early success of the Epic Flash line and Acushnet has introduced new versions of the bestselling Titleist Pro V1 and Pro V1x plus had good acceptance of the TS line of metalwoods. We are also seeing a broadening of the separation in price levels. 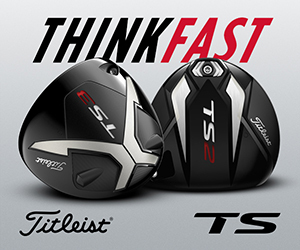 Flagship drivers for Callaway and TaylorMade were increased in price $30 and $50 respectively over 2018 models while Titleist kept their pricing of the new TS drivers the same. PING easily set the record for year to year price increases with the 2019 G410 driver selling for $500 or $100 higher than the comparable 2018 model. There are similar “adjustments” to the prices of irons and top end putters continue to approach the cost of drivers for several years. At least two club makers are attacking the problem of gaining market share with a different strategy than simply competing at the upper end of the price spectrum. Tour Edge Golf has marketed clubs that are less costly and currently is having success with the HL3 line whose driver sells for $190. 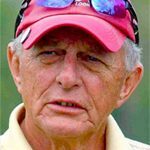 True, it can’t boast all the hi-tech materials, technology, movable weights and adjustments but there is a definable segment of golfers that don’t think they want or need to spend twice the HL3 price just to hit a ball off a tee. The Batavia, Illinois company however does have a premium model in the Exotics EXS which sells for $300. The company says average recreational golfers are really taking notice. With a similar approach Wilson Staff has both the feature-laden Cortex driver for $500 and the less glamorous with fewer bells and whistles D7 model for $300. 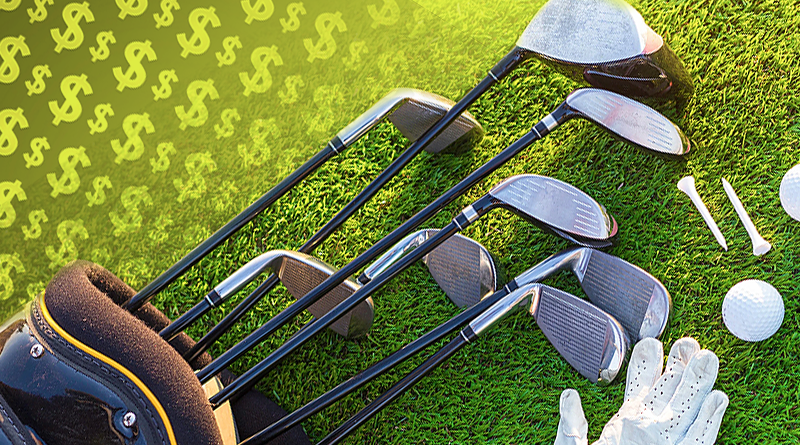 It’s safe to say the golf equipment market is definitely expanding in the U.S. and most probably worldwide as well and if the prognosticators are correct all of the competing companies will benefit. We can expect Acushnet and Callaway to continue their dominant positions in balls and clubs but greater than average growth by Cobra, PING, TaylorMade and Tour Edge due to both performance and price. A final note, if Acushnet and Callaway have made reasonably accurate sales predictions for 2019, Callaway could pass Acushnet as the largest golf equipment company.